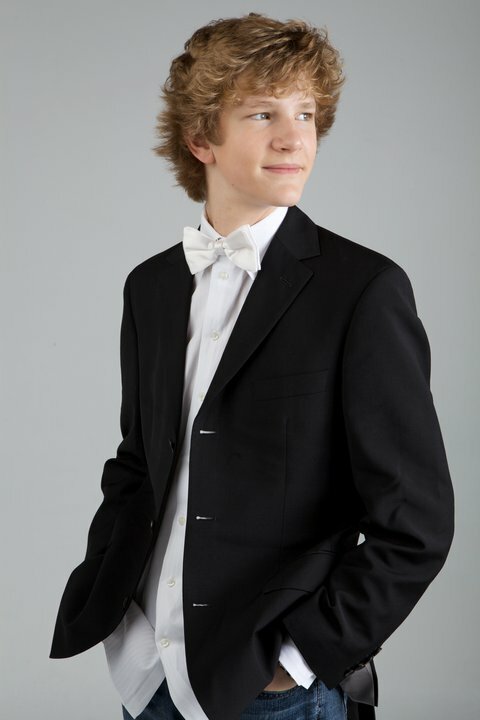 VANCOUVER, BC – On Saturday the 2nd and Monday the 4th of June, Calgary’s superstar Jan Lisiecki will perform with the VSO on a very rare Fazioli F278 Concert Grand. Fazioli pianos continue gaining recognition around the world as being the very best piano in production today. Each one is handcrafted in Italy over a period of 3,000 hours. of 100,000 people on Parliament Hill in Ottawa. Guatemala, Germany, Poland and throughout Canada.